Early in the morning, you get your coffee going and finally pour yourself a cup. Then, you run to get dressed for the day and come back ready to enjoy that first sip in the morning. You take your first sip of the day, and to your horror – it has gone completely cold! Now, if you are like me, there is nothing in the world that is worse than a cold cup coffee. So — what can you and I do about that? Can we keep our coffee piping hot long enough to enjoy an entire cup? Let’s look at some myths about cold and hot coffee and then learn what we can do to keep our coffee hot and delicious. While this is true that the microwave will heat your coffee, it does so unevenly. Microwaves heat things with radation which causes it to heat things unevenly. I have been known to do this and definitely get disappointed when I take my coffee out of the microwave and take a sip and it is still just barely warm. Not only that, but the coffee can get burnt when heating it in the microwave. You might think that keeping your coffee in the carafe or french press longer will keep it hot, but that is actually not true. When you leave your coffee in the french press longer, it can actually cause an over extracted cup of coffee — making it really strong and not the actual cup you long for. 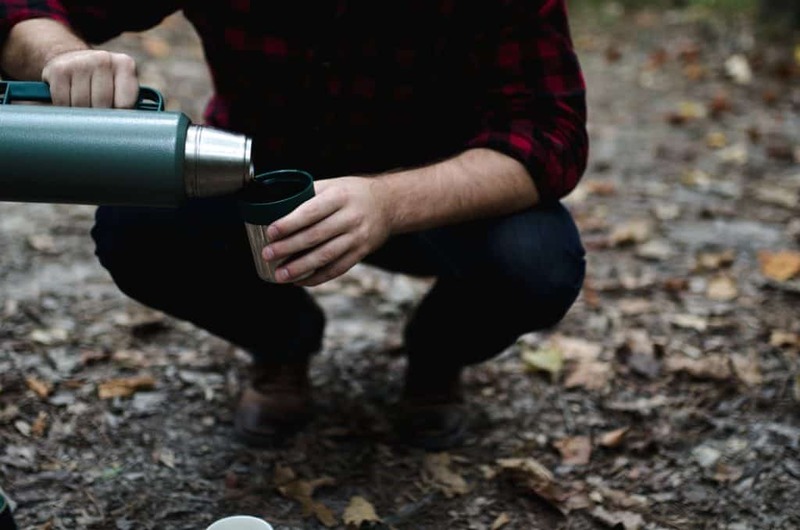 Now that we have looked at two of the most popular myths about keeping your coffee warm, let’s look at the right way to keep your coffee hot longer. 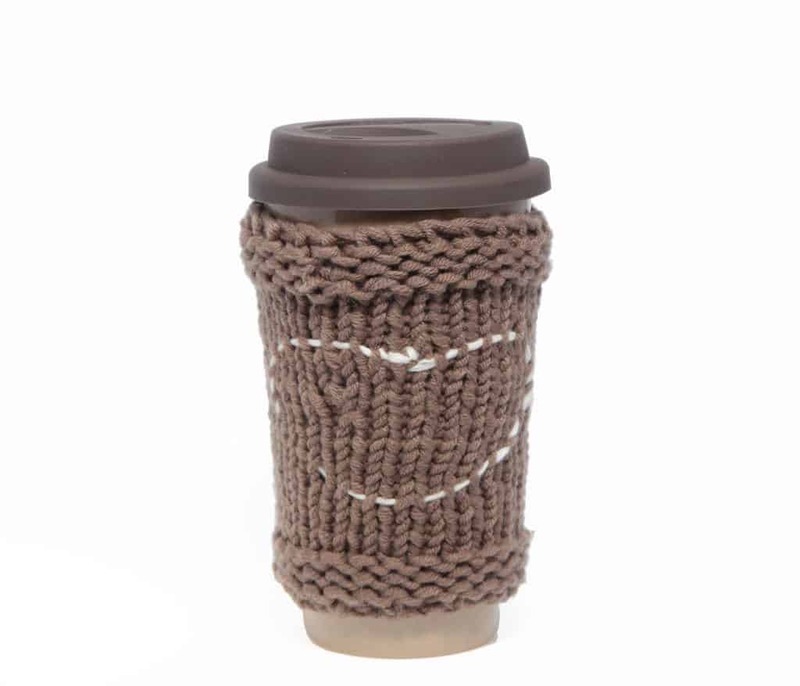 If you like your coffee to have a little personality like I do, a cup cozy or coffee sleeve is perfect for you. Sometimes the coffee mug you’re using just requires a little extra insulation in order to keep your coffee hot. Cup sleeves are not expensive and they are a handy way of keeping your coffee warmer for longer. Not only that, but it keeps frm burning your fingers. The sleeve acts as an insulator, keeping the heat in your cup, and away from your skin. I love mugs with lids because they always keep my coffee warmer. Keeping a lid on your coffee keeps the coffee warmer and also will keep all the aroma and flavour captured in your cup. One trick I learned a long time ago is to pre-heat your coffee cup before adding your coffee into it in the morning. When you add hot coffee to a cold cup, the cold from your cup will automatically cool your coffee off. All you need to do is to simply fill it with boiling water. Then, you are going to let the hot water sit for about a minute and let the temperature spread throughout the cup. Then, once the water has cooled a bit, you can simply pour it out and then fill your cup with delicious hot coffee. Another great favourite trick of mine to keep coffee hot is by keeping it stored in an insulated thermos until I am ready to drink it. These thermoses are great because they keep your coffee piping hot for long periods of time. 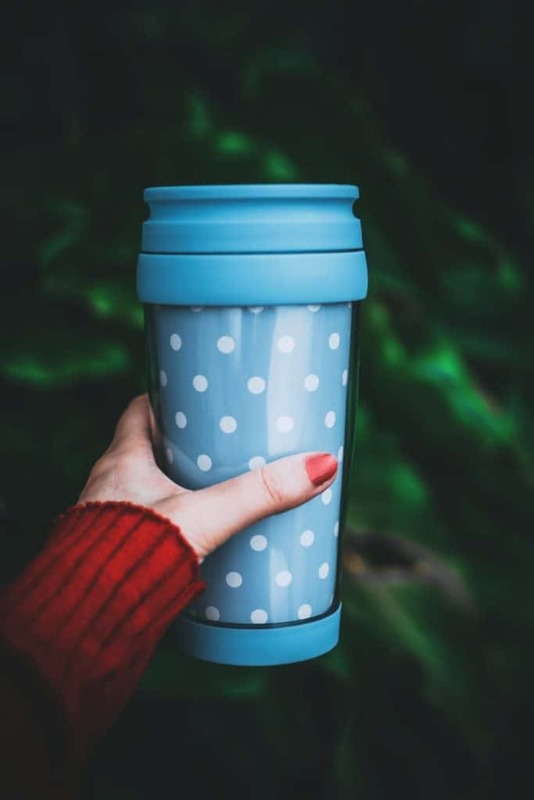 They are made of insulated materials such as stainless steel, plastic, and silicone, that can keep your coffee hot and steamy for up to six hours. They make cup warmers for both your car and your desk at work. The car version plugs right into the cigarette lighter and the desk ones are made to plug either into a wall socket or they even make some that have USB plugins on the end. They will warm your coffee from the botto up and keep it warm for hours. If you have a thick piece of fabric or even a scarf, you can wrap your coffee cup with this. While it won’t keep it hot for hours on end like the other ways we have discussed, it will keep it hot longer than normal. Just enough to keep you sane ‘til you get a chance to grab to a fresh hot brew. 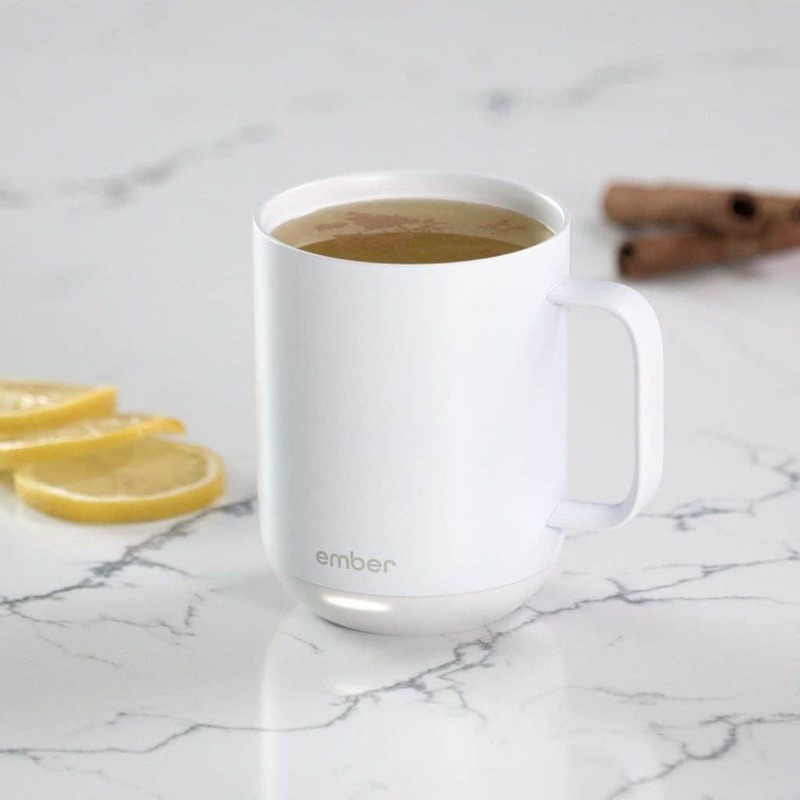 This genius invention called Ember is available at Amazon, and the best part about this mug is that it keeps your coffee at whatever temperature you select all day long. You can even control the temperature with an app. Now, while this will keep your coffee hot all day long, it is very pricey coming in at £79.95. But — with this awesome invention, you will never ever have to worry about cold coffee again. 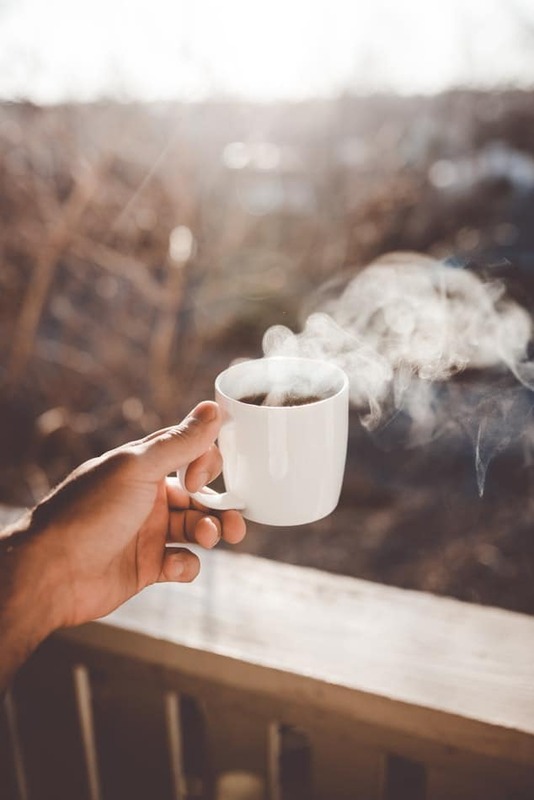 If you want to keep your coffee hot longer, these 7 tips should help you achieve the level of temperature that your heart desires for that golden delicious cup of coffee every morning.